The TV channel is aimed at convincing voters that the corruption allegations Netanyahu faces are nothing more than a witch hunt, and that he is the only worthy candidate to run the country. 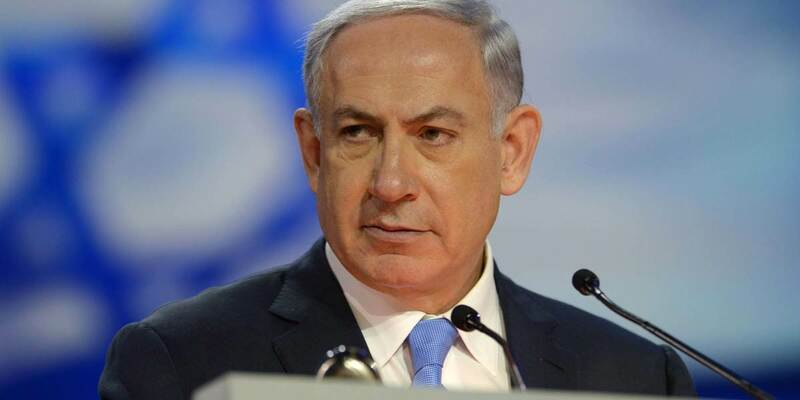 The TV channel, which operates under the slogan, “We’re throwing the ‘fake’ out of the news,” will broadcast every evening on Netanyahu’s official Facebook page as well as a specially designated Likud TV page. On Saturday evening, Netanyahu launched the channel with a funny clip featuring TV star Eliraz Sade. “You’re asking me for positive coverage?” asks Sade according to a translation by The Times of Israel.